GroupGets | Digital or Analog? Choose Both! GroupGets makes the choice between Analog and Digital easy by offering a free Lepton Breakout board with the purchase of a DroneThermal and 25° FLIR Lepton. Yep, we said FREE. 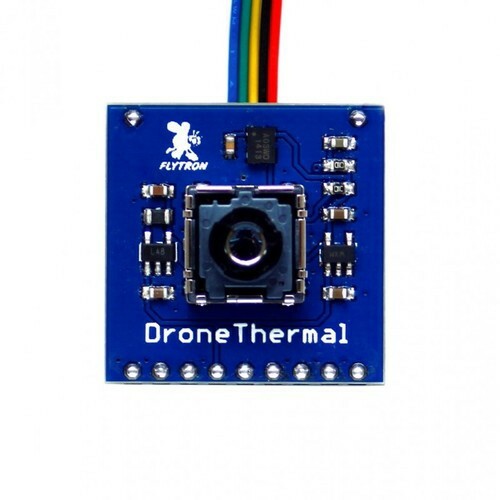 The DroneThermal breakout board for the FLIR Lepton thermal imagers is designed to output PAL or NTSC analog thermal video from the Lepton instead of its standard digital output. 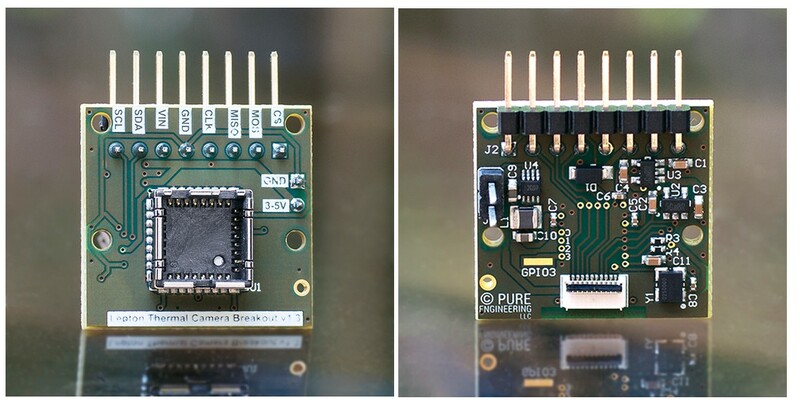 This breakout board is compatible with the 25° ,50°, and 50° shuttered FLIR leptons, all of which are available at GroupGets. Flytron, who created this board, recommends the 25° for aerial use. We will have our own evaluation unit for it soon, stay tuned. As an optional add-on we offer the FLIR Lepton Thermal Imager with 25° FOV. 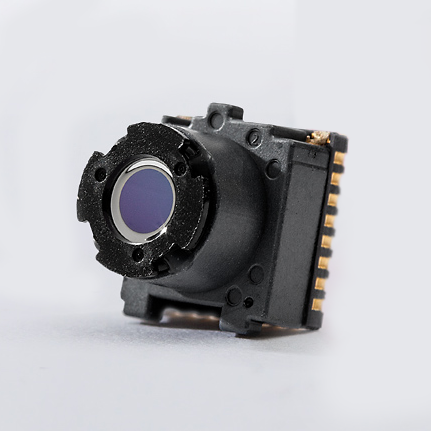 The FLIR Lepton is 9x9mm in size making it the most compact LWIR camera core available. It has a resolution of 80x60 pixels. Here’s where it gets good. Be one of the first 50 group buyers of the DroneThermal and 25° Lepton, and we will throw in a Pure Engineering/GroupGets Lepton Breakout Board v1.3 for FREE. No, your eyes didn't read that wrong. It’s free. That’s an added $48 value at no cost to you. We only have 50 units for this awesome deal. Have we piqued your curiosity? Check out the Micro UAV Thermal Camera Breakout Board on GroupGets.com.